Fever, headache, and a couple hundred itchy blisters will let you know you have it. Kids under 15 get it most often -- but adults get it, too, and their symptoms can be worse. A chicken pox vaccine is the best way to prevent it. 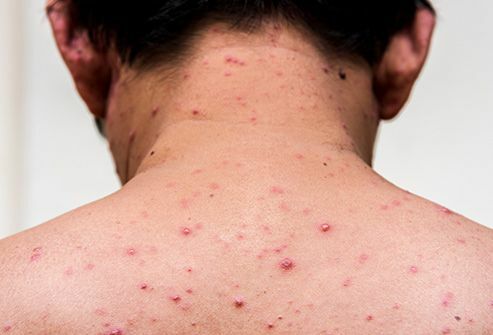 Serious cases can lead to dehydration, pneumonia, and even brain infections, so call your doctor if you think you might have the chicken pox. A doctor can test to see if you have it, but there’s not much he can do after that. Time and rest are the only remedies. 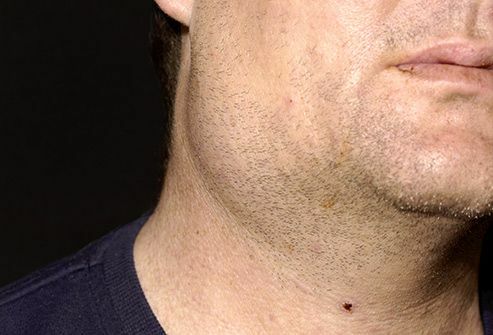 Mumps can cause fever, muscle aches, and swollen glands in your cheeks and under your jaw. Stay away from other people for at least a week to avoid spreading it. The MMR (measles-mumps-rubella) vaccine can prevent it. This can bring on a high fever, rash, runny nose, pink and watery eyes, coughing, diarrhea, and earache. 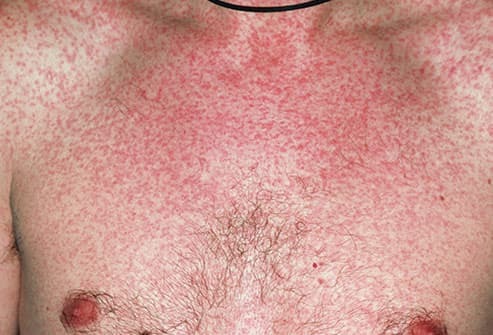 You can protect yourself against it with the MMR vaccine. That’s extra important if you travel to places where it’s more common. These tiny insects feed on blood from your scalp. Gross and disturbing? Yes. But also pretty harmless, since they don’t carry diseases. 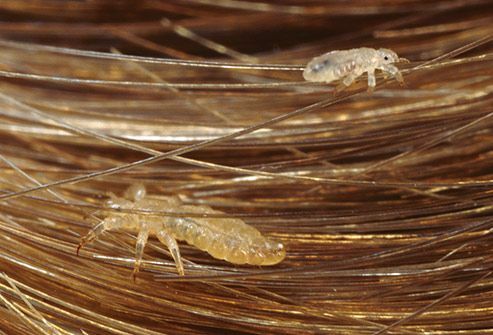 Anyone can get head lice, but adults get it less often because a layer of acid develops on your scalp to help protect you. A sore throat usually goes away on its own, but if it’s strep, you'll probably need antibiotics, used mainly to relieve symptoms and prevent complications. 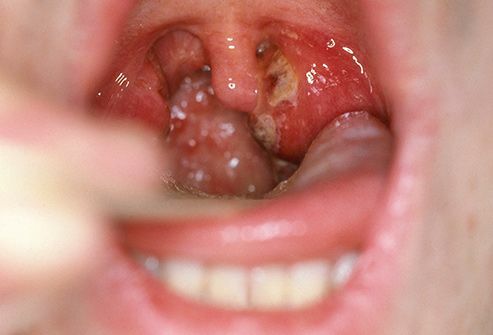 Your doctor will take a swab of your throat to see if you have it. Though it's most common in kids, adults get it, too. It can cause fever, nausea, vomiting, and swollen tonsils. Best way to avoid it? Wash those hands. You doctor might call this conjunctivitis. 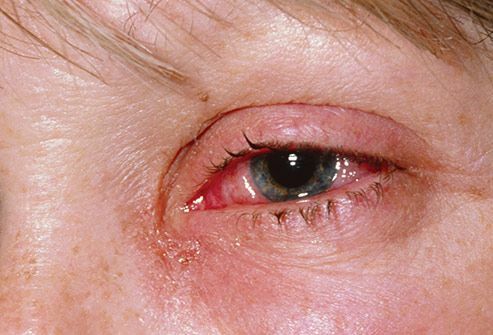 It can cause itchy, irritated, and burning eyes, sensitivity to light, and crust on your eyelids. It usually gets better on its own, but it’s highly contagious, so see a doctor. To keep it from spreading, wash your hands often and don’t touch your eyes. 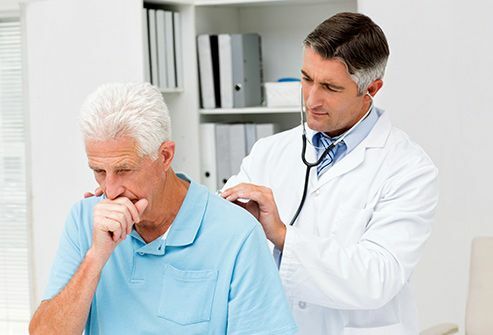 This bacterial disease is also called pertussis, and it’s most contagious before coughing starts. Babies have the highest rate of whooping cough-related deaths, and they often get the condition from siblings, parents, and grandparents. A vaccine is the best way to prevent it. It's most common in kids under 5, and it usually isn’t serious. 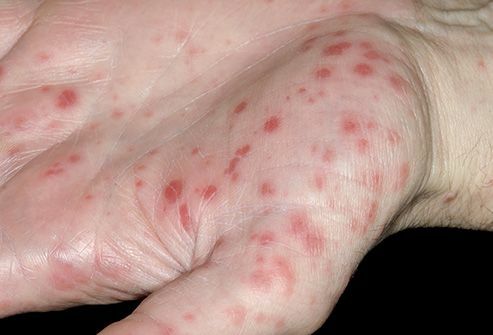 Symptoms can include fever, sore throat, and lack of appetite, followed by sores in your throat and a rash on your hands and feet. Adults don’t always have symptoms, but they can still pass the virus on. It usually clears up without treatment in 7 to 10 days.